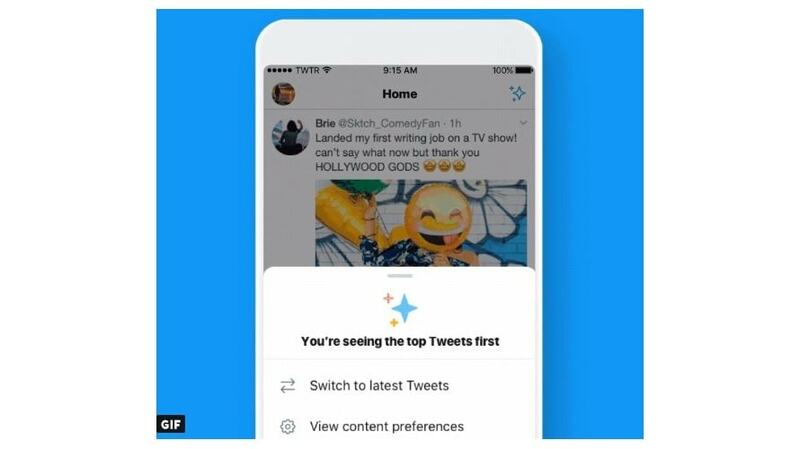 Twitter recently brought back the ability for iOS users to view their timeline in reverse chronological order (to see the latest tweets first), rather than seeing “the best tweets” first. 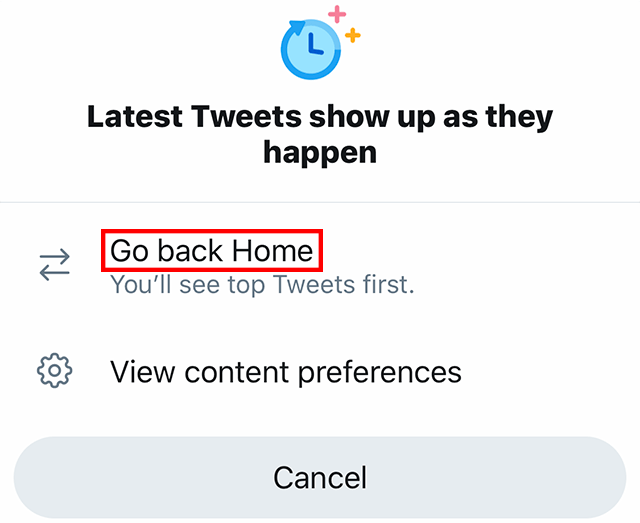 Our guide will show you how to switch your timeline to this reverse chronological order. Note: These screenshots were captured in the Twitter application on iOS. Also note, this feature is coming soon to Android. 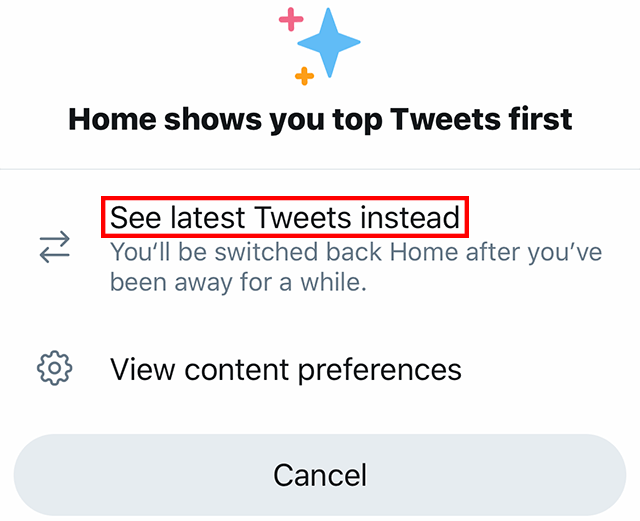 Step 1: On your Twitter feed, tap the star icon in the top-right corner of the screen.